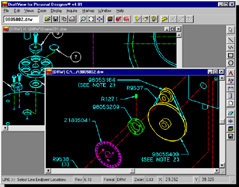 Draftware Inc has offered software solutions for Computervision and PTC CAD users since 1988. 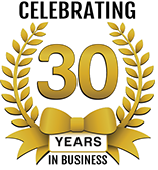 With 30 years of experience, our mature products provide direct access of CADDS 4X, CADDS 5 and Personal Designer CAD data, with unmatched quality and cost effectiveness. 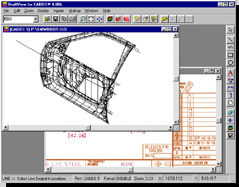 The DraftView for CADDS product is the affordable way to directly view, print or translate CADDS 4X and CADDS 5 designs. CADDS designs are read directly, without the need for intermediate file conversions, "importers", or CADDS licenses. DraftView displays CADDS designs just as they appeared in CADDS, with complete support for 2D, 3D, Explicit and Parametric entities. As a native MS-Windows application, DraftView for PD provides convenient view, print and export of Personal Designer CAD drawings. With DraftView you can easily view, print, or export your legacy DRW files, without the restrictions of Personal Designer's DOS requirements. Support for CAD files created by Personal Machinist, microCADDS, MicroDraft and 4Design is also included. DraftView's proven DXF translator uses the latest technology to create the best available PD to DXF translations.